Rare find! 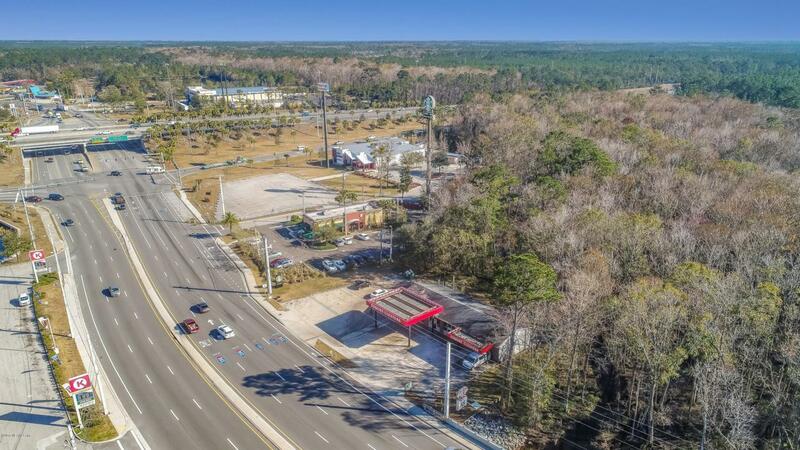 Perfect for commercial or restaurant with easy access on and off I-95 in the busy and growing CR210 corridor. Currently used as a cleaners, there is a building (former gas station) with an attached canopy on the property. Approx. 1+ acre has been cleared. There is a strip of land in back that allows owner to install a sign which would be very visible from I-95 (the posted are still standing). 2.624 AC are continguous wetlands.